Happy Halloween from me and the Chickens! I hope you have a lovely weekend full of tricks, treats, and chicken. I’m going to kick off the weekend with a special doodle. 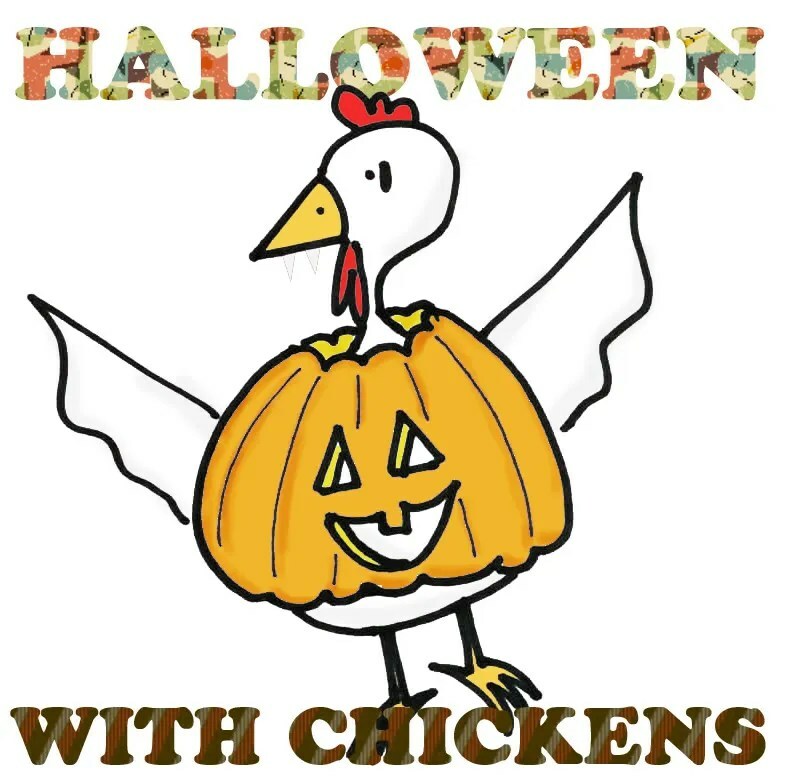 Be safe, eat lots of candy… and hug that chicken dressed like a pumpkin. Also make sure you are dressed like Brandon Flowers Spaceman, or Lady Gaga!!! !